The tradition of coastal towns and villages holding regattas continues today. We explain what you might expect and how you can get involved. 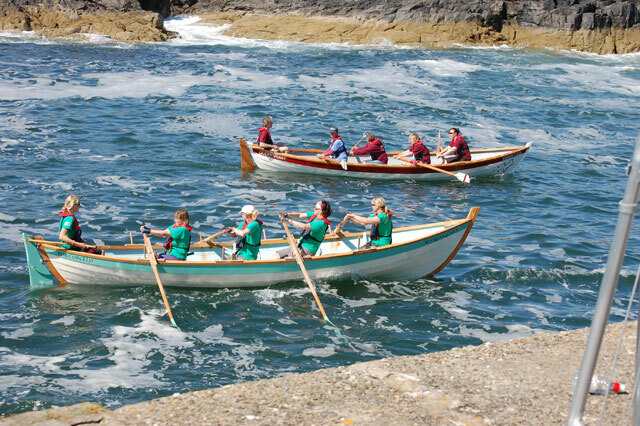 There was a time when most water-based towns and villages hosted an annual regatta. In the days of sail, when many men earned their living on the sea, it was a display of skill and expertise. You will still find traces of the regattas of days gone by in a number of former fishing villages and ports up and down the country. Some of these will be very small scale, others have disappeared completely. 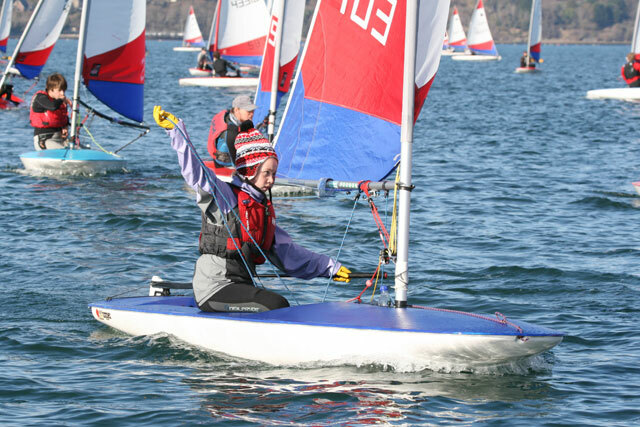 Some are simply run by sailing clubs or yacht clubs for their members, but there are a few corners of the country where the regatta tradition is alive and strong. Today, as it was in the past, the regatta is a chance for the whole community to join together in a day of fun and spectacle. It is an ideal day out for the whole family. 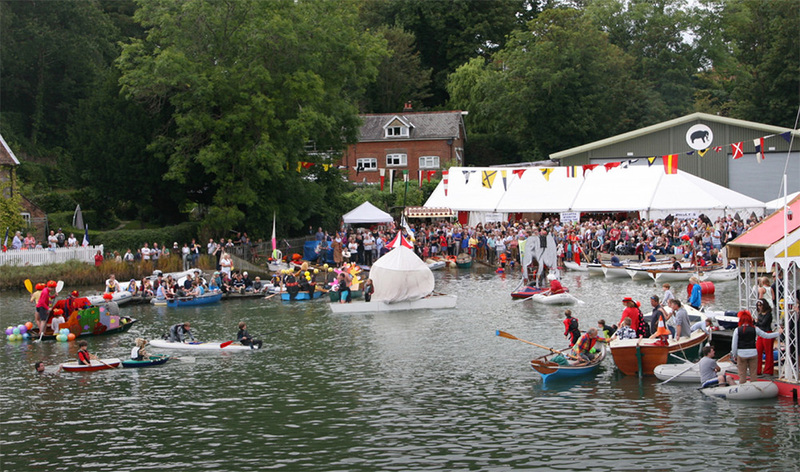 Action from the Bursledon Regatta - a fabulous regatta for all the family. Rowing and sculling races were a good way for youngsters to pit themselves against old hands. When we use the term sculling here we are not talking about Olympic-type rowing, but the traditional, single oared propulsion of a rowing dinghy, using the single oar on the back of the boat. The oar is moved in a figure of eight motion under the water to propel the boat forwards.There are usually rowing races for all sorts of categories, from youths to ladies, individuals, pairs, and blindfold races. This is traditionally a long wooden pole or old mast that would be coated in grease with a flag at the end and mounted so it hung over the water. Onlookers enjoy the fun as competitors try to walk out to the end. Usually there are competitions for different age groups. There are often all kinds of swimming races. Raft building and raft racing are also popular activities, often with much hilarity as some of the homemade craft sink and fail to finish the course. 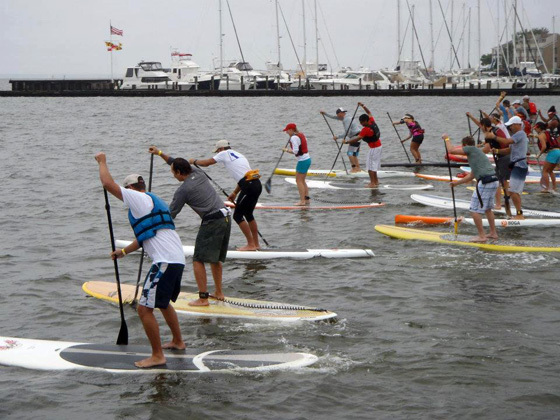 Some regattas feature an on-the-water carnival of craft. Many regattas will have some form of evening celebration that can include all sorts of traditional music and dancing, or today more modern bands. A BBQ or Hog Roast is a popular option to provide food to the large numbers attending. Firework displays can be pretty impressive and are usually funded by the previous year's fundraising. 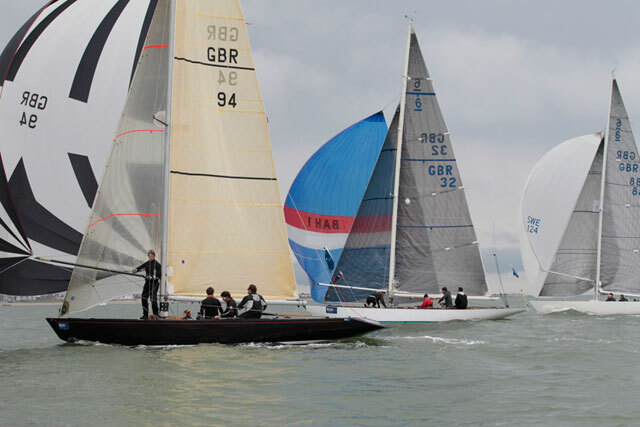 How do I find my local regatta? A bit of a search online will, in all likelihood, help you find something close to home, we've picked out a few examples that are definitely worth a visit. 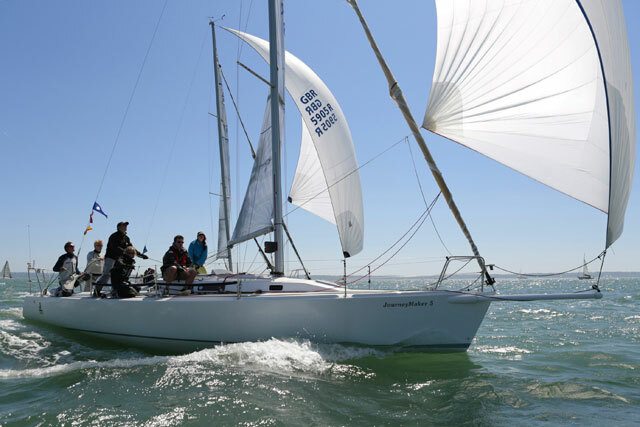 London 2012: the best Olympic sailing regatta ever?